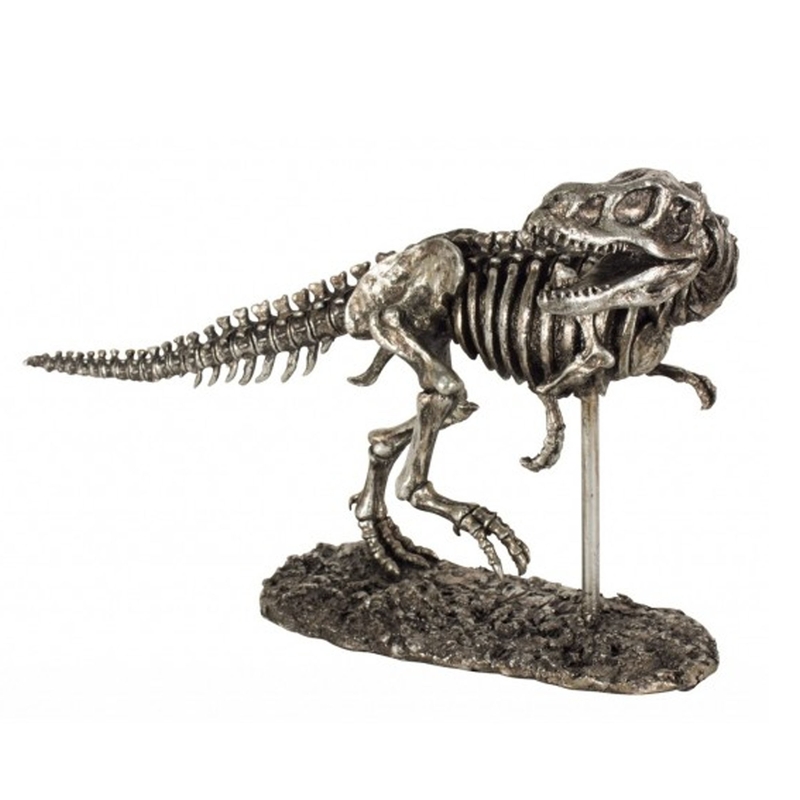 This is a magnificent ornament of a silver T-Rex. It's got a very modern and contemporary style that would look brilliant in any home. It's sure to make your home pop, making it stand out and making your home feel a lot more complete.